So I got a bit excited as this was my first time ever trying a Bare Minerals product! Bare Minerals is pretty expensive in New Zealand and I just haven't really been drawn to their products. I'm not to sure why? The only product I have really been interested in buying is their powder foundation, as it has been so hyped about. But because of my oily skin Im not quite sure it it would be for me. Let me know what your guys experiences were with it! When I went into Mecca Cosmetica. Which if you don't know what that is, it's kind of like the New Zealand's and Australia's equivalent to Sephora. But not as amazing, as it stocks like half the brands at double the price :( I want to go to America!! Anyway when I went in to Mecca to grabs some items they gave me a little beauty box with some deluxe samples in it as they started a new level system! The box contained a couple items from Bare Minerals and the mascara really caught my eye. So today after using it for about a week I thought I would do a little review for you guys! 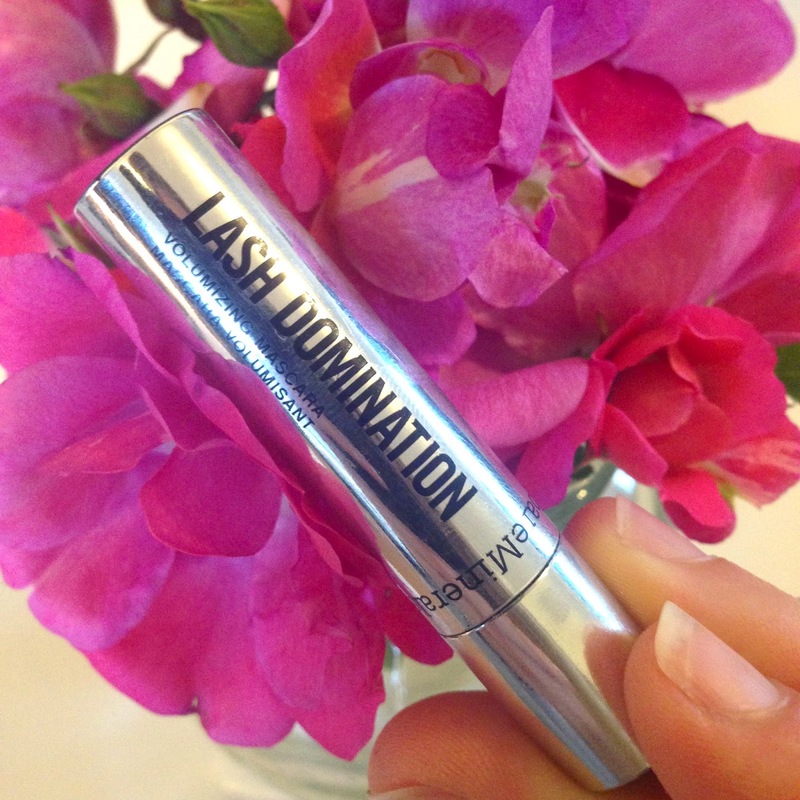 I have to say I was super impressed, and usually I'm a Mascara snob! 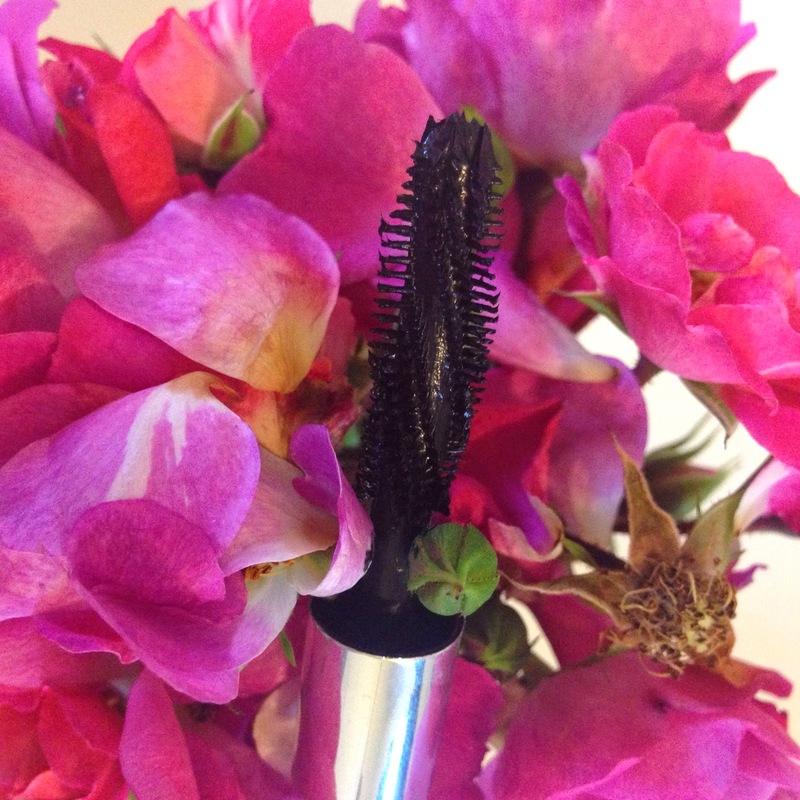 As nothing seems to beat my Jordana Best Lash Extreme Mascara! This is probably my new favourite high end mascara. 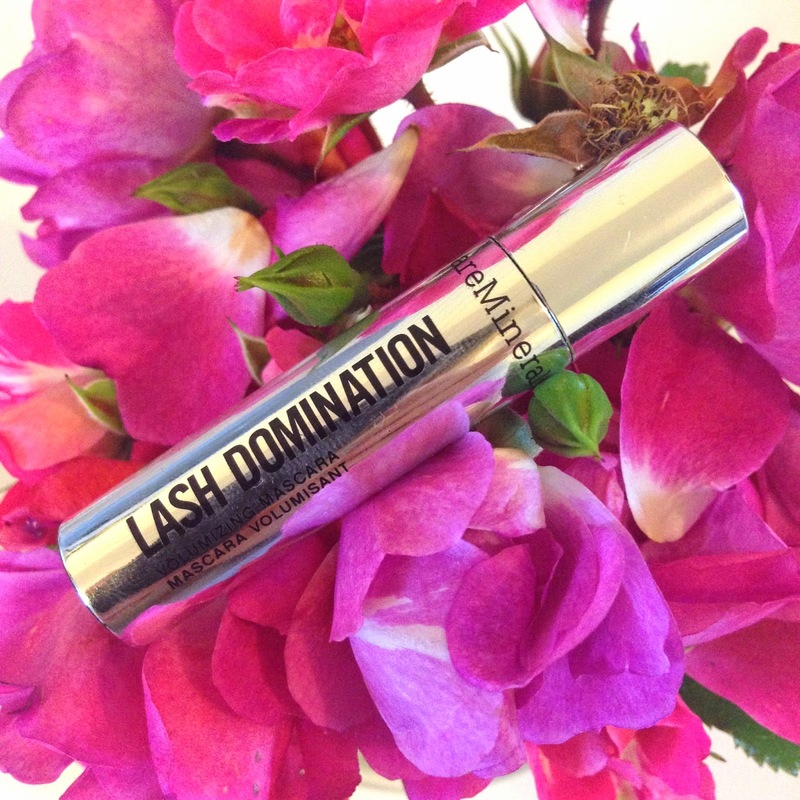 What I thought was so great about it is it makes no clumps, but also volumizes and lengthens your lashes! The one thing I find with most mascaras is if they have no clumps most of the time it usually has no length or volume. I don't know it you guys have that problem either? That is why I was so excited about it this mascara. The one thing that made it that slight bit disappointing was it didn't quite last as long as some of my other mascara. But that not too much of a problem, its not hard to chuck on another layer! I defiantly think I will be purchasing a full size off this when I finish my little sample. I'm very impressed. This makes me want to try some more of Bare Minerals products!